Our boots come in many colors and style. Traditionally made of leather, they are made from a variety of materials and can have metallic heels. 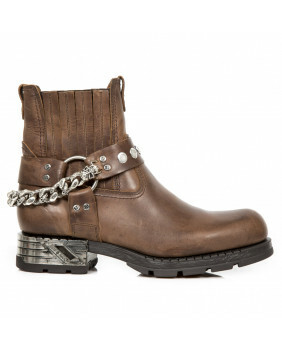 These boots will update your casual or rock outfit. Very comfortable, the pointed toe boots will look great with your favorite pair of jeans. Boots There are 270 products. 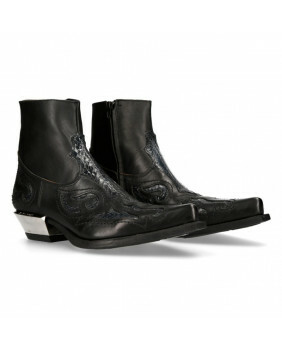 Pair of black python imitation New Rock boots with natural rubber flat outsole . The information relating to availability and manufacture for model M-WST004-C12 is taken directly from the factory. 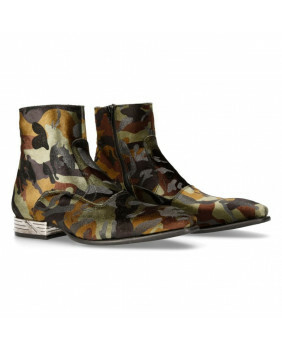 Pair of camo camo New Rock boots with natural rubber flat outsole . The information relating to availability and manufacture for model M-NW121-V1 is taken directly from the factory. 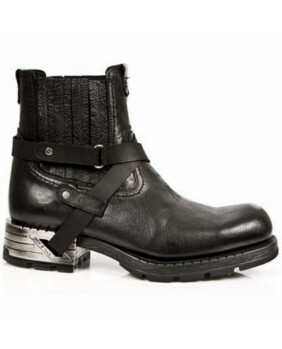 Pair of black New Rock boots with natural rubber flat outsole . The information relating to availability and manufacture for model M-MR007-V1 is taken directly from the factory. 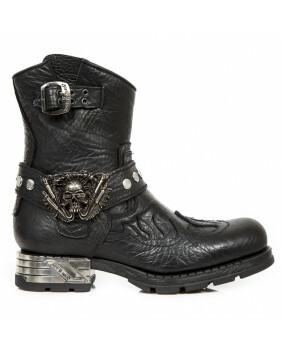 Pair of black flame New Rock boot with natural rubber flat outsole . The information relating to availability and manufacture for model M-MR041-C11 is taken directly from the factory. Pair of black flame New Rock boots with natural rubber flat outsole . The information relating to availability and manufacture for model M-MR041-C9 is taken directly from the factory. Pair of blue New Rock boots with natural rubber flat outsole . The information relating to availability and manufacture for model M-MR040-C5 is taken directly from the factory. 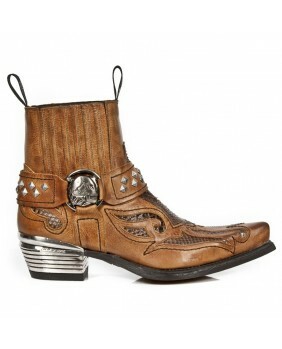 Pair of brown New Rock boots with natural rubber flat outsole . The information relating to availability and manufacture for model M-MR041-C8 is taken directly from the factory. 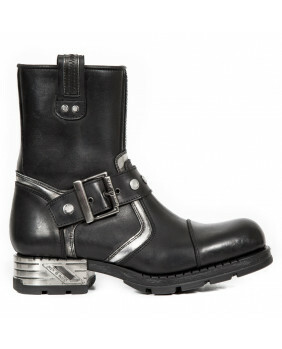 Pair of black New Rock boots with natural rubber flat outsole . The information relating to availability and manufacture for model M-MR041-C7 is taken directly from the factory. 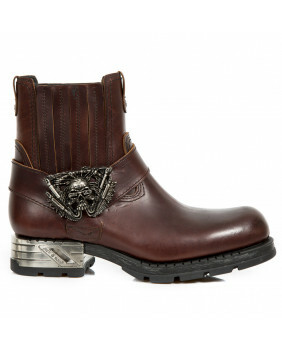 Pair of brown New Rock boots with natural rubber flat outsole . The information relating to availability and manufacture for model M-MR043-C1 is taken directly from the factory. 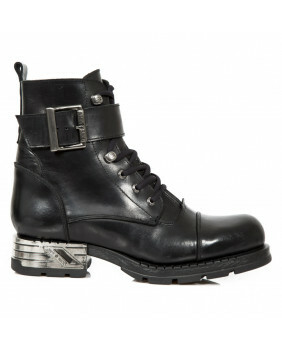 Pair of black New Rock boots with natural rubber flat outsole . The information relating to availability and manufacture for model M-MR037-C1 is taken directly from the factory. 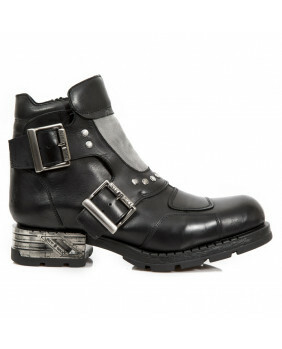 Pair of black New Rock boots with natural rubber flat outsole . The information relating to availability and manufacture for model M-MR040-C2 is taken directly from the factory. Pair of brown New Rock boots with natural rubber flat outsole . The information relating to availability and manufacture for model M-MR040-C1 is taken directly from the factory. 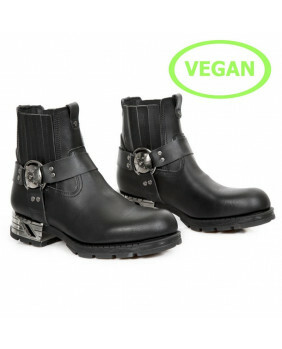 Pair of black New Rock boots with natural rubber flat outsole . The information relating to availability and manufacture for model M-MR033-C1 is taken directly from the factory. 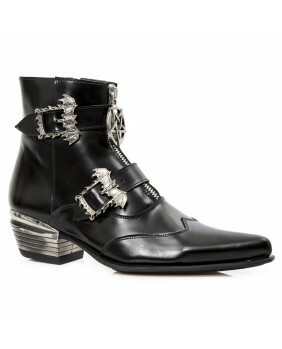 Pair of black New Rock boots with natural rubber flat outsole . The information relating to availability and manufacture for model M-MR039-C1 is taken directly from the factory. 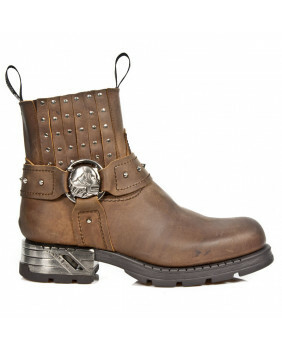 Pair of brown New Rock boots with natural rubber flat outsole . The information relating to availability and manufacture for model M-MR027-C1 is taken directly from the factory. 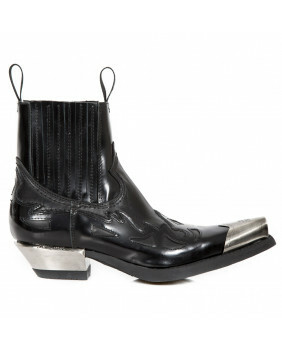 Pair of black New Rock boots with natural rubber flat outsole . The information relating to availability and manufacture for model M-MR006-C1 is taken directly from the factory. Pair of steel flame New Rock boots with tower PU-ultra platform outsole . The information relating to availability and manufacture for tower model M-1549-C1 is taken directly from the factory. 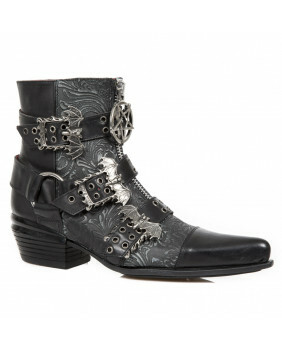 Pair of steel floral New Rock boots with natural rubber flat outsole . The information relating to availability and manufacture for model M-NW135-C12 is taken directly from the factory. 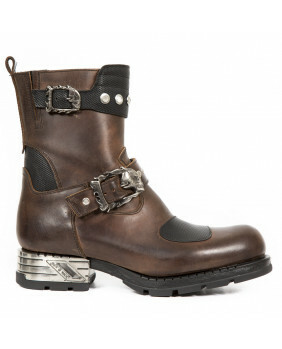 Pair of brown New Rock boots with Leather and rubber outsole . 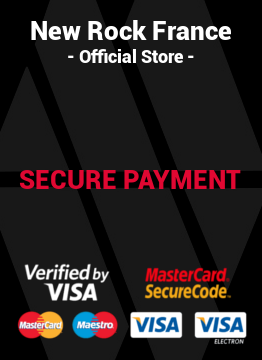 The information relating to availability and manufacture for model M.WST005-C3 is taken directly from the factory. 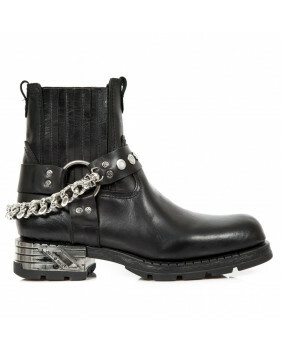 Pair of black New Rock boots with natural rubber flat outsole . The information relating to availability and manufacture for model M-WST064-C1 is taken directly from the factory. Pair of blue leopard New Rock boots with natural rubber flat outsole . The information relating to availability and manufacture for model M-WST062-C3 is taken directly from the factory. 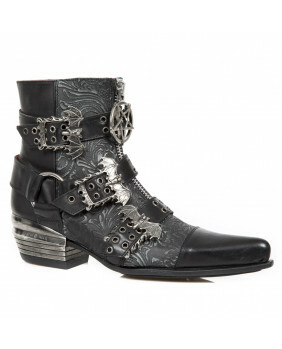 Pair of black floral New Rock boots with natural rubber flat outsole . The information relating to availability and manufacture for model M-WST066-C2 is taken directly from the factory. Pair of black New Rock boots with natural rubber flat outsole . The information relating to availability and manufacture for model M-WST067-C1 is taken directly from the factory. 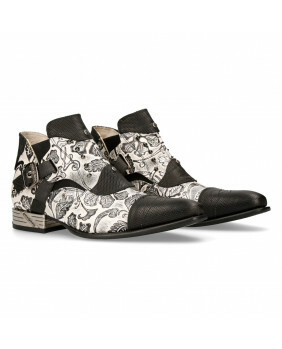 Pair of black floral New Rock boots with natural rubber flat outsole . The information relating to availability and manufacture for model M-WST066-C1 is taken directly from the factory. Pair of brown leopard New Rock boots with natural rubber flat outsole . The information relating to availability and manufacture for model M-WST062-C7 is taken directly from the factory. Pair of black leopard New Rock boots with natural rubber flat outsole . The information relating to availability and manufacture for model M-WST062-C6 is taken directly from the factory. 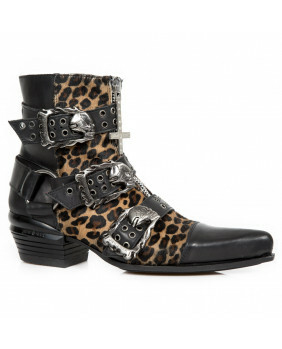 Pair of black leopard New Rock boots with natural rubber flat outsole . The information relating to availability and manufacture for model M-WST062-C4 is taken directly from the factory. Pair of black leopard New Rock boots with natural rubber flat outsole . The information relating to availability and manufacture for model M-WST062-C2 is taken directly from the factory. 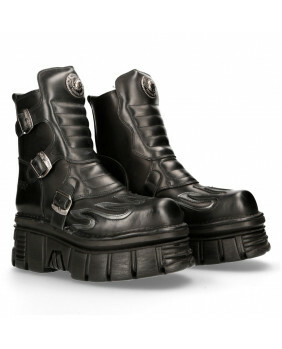 Pair of black New Rock boots with natural rubber flat outsole . The information relating to availability and manufacture for model M-7950P-C11 is taken directly from the factory.